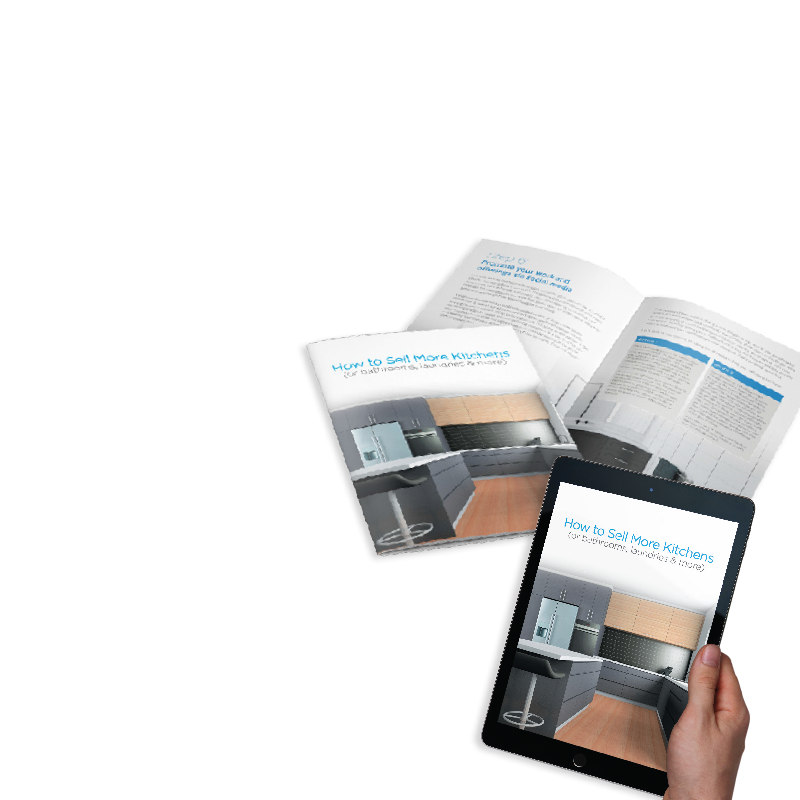 SO WHAT DOES VIRTUAL REALITY & iMEASURE REALLY DO? while wearing a virtual reality headset! 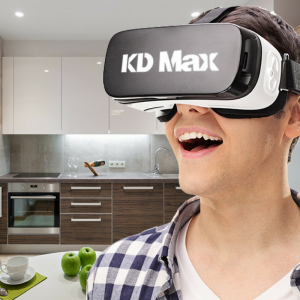 KD Max V6 supports both VR & iMeasure. It has a dedicated tiling function and comes with Photo Rendering which allows for higher resolution images. VR allows you to hand the Goggles to your client and ask them to look at their designs as a VR scene. iMeasure can be downloaded as an app on your phone or tablet which syncs with the hand held laser measure device. Load the specs directly to your phone by text, photo, voice or video then simply use the Cloud to download all the data straight into the KDMax Software. VR (Virtual Reality) panorama is the latest high-tech that simulates the users produced scene as reality. The user can immerse themself into the scene when watching the panorama by wearing the VR headset. KD Max V6.0 has added the VR function to allow users to make and upload VR panoramas. The latest version of KD Max now has the capability for users to create realistic virtual reality (VR) scenes in the program. This means images are now accessible on any device at any time. 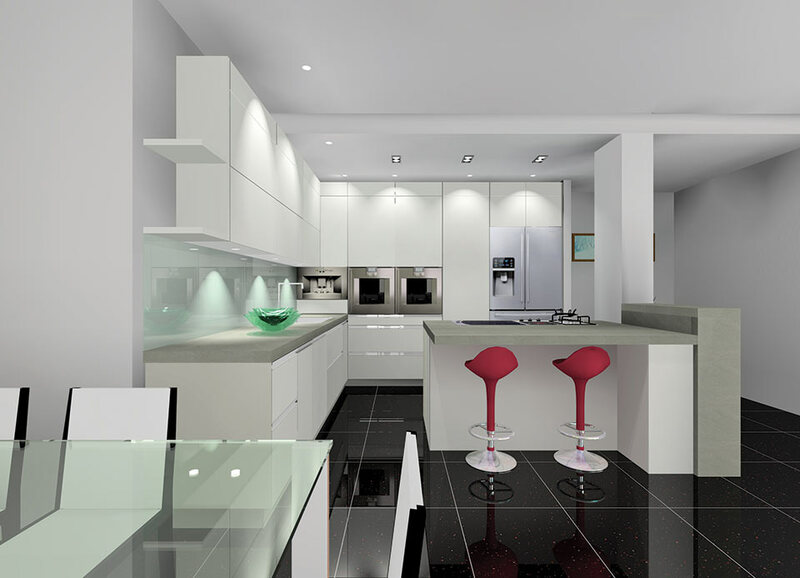 The add-on module enables the user to turn a kitchen design layout into a 360°, panoramic 3D experience while wearing a virtual reality headset. 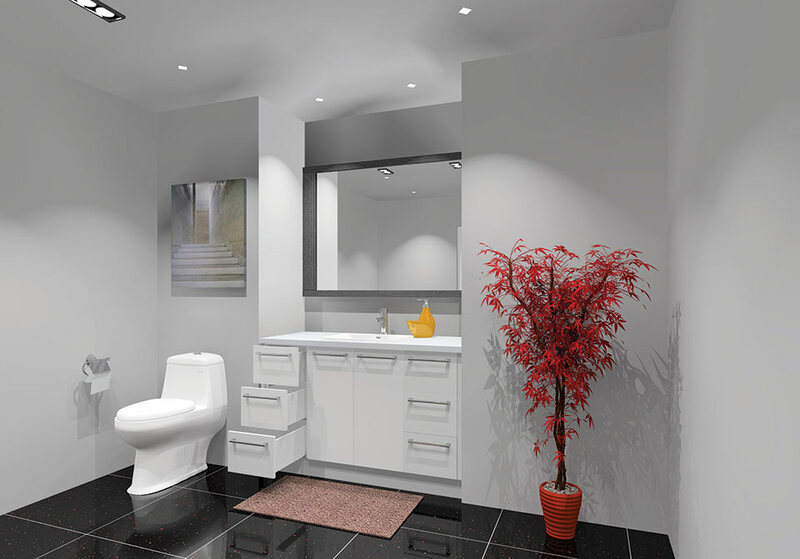 Become fully immersed in a 360° panoramic view of how your clients’ new room will look and feel. 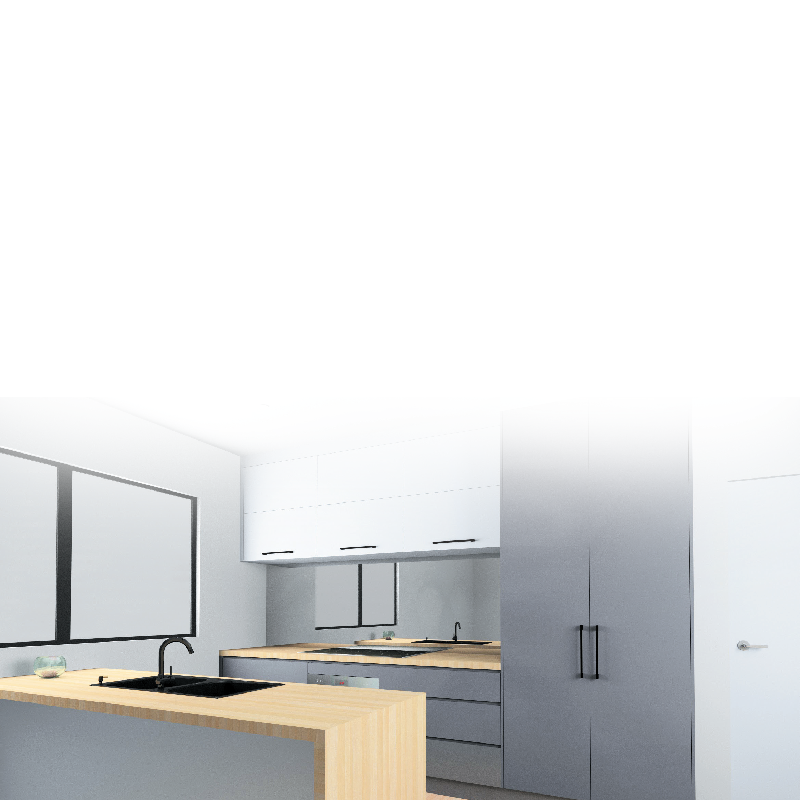 By using VR, designers can generate 3D 360° panoramic images within KD Max before uploading to a dedicated sever that generates a URL link and QR Code. Simply open the link using a mobile phone and positioning the device into the VR glasses your clients can now experience the 3D 360° Panorama. 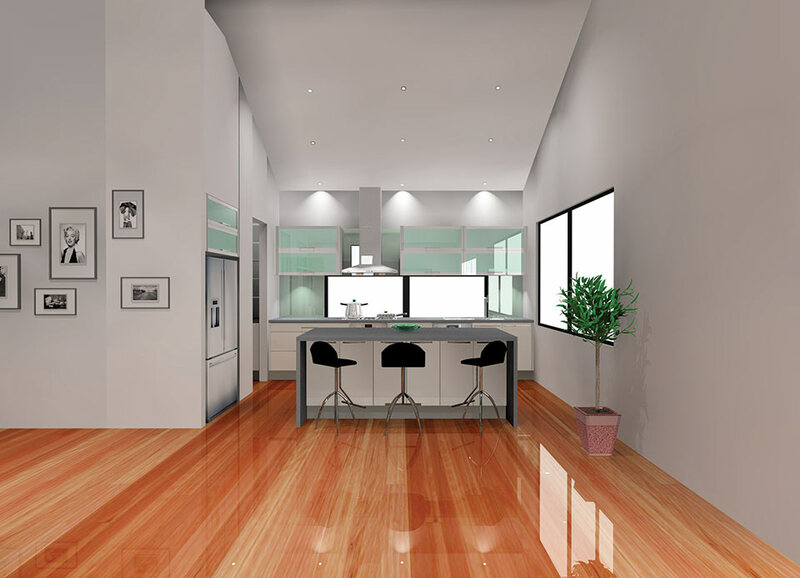 A turn of the head will result in an immediate interaction with the full floor to ceiling range of the room they are viewing and allow them to move through rooms. 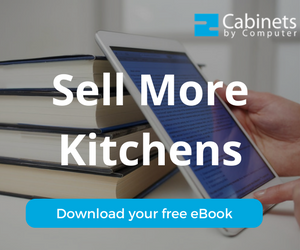 Impress your clients, create a point of difference and most importantly, win more projects. 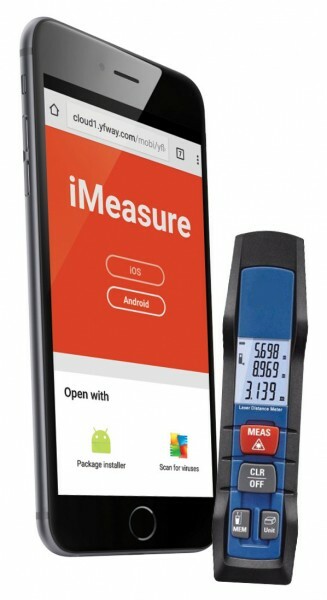 The perfect pocket assistant for onsite measuring and pre-design work, iMeasure is an application for your mobile phone (or tablet) which connects via Bluetooth to the accompanying Laser Measuring tool. iMeasure enables you to enter in room dimensions simply by pressing the ‘measure’ button on your Laser Measuring tool and having this accurate measurement transferred straight to the app on your device. 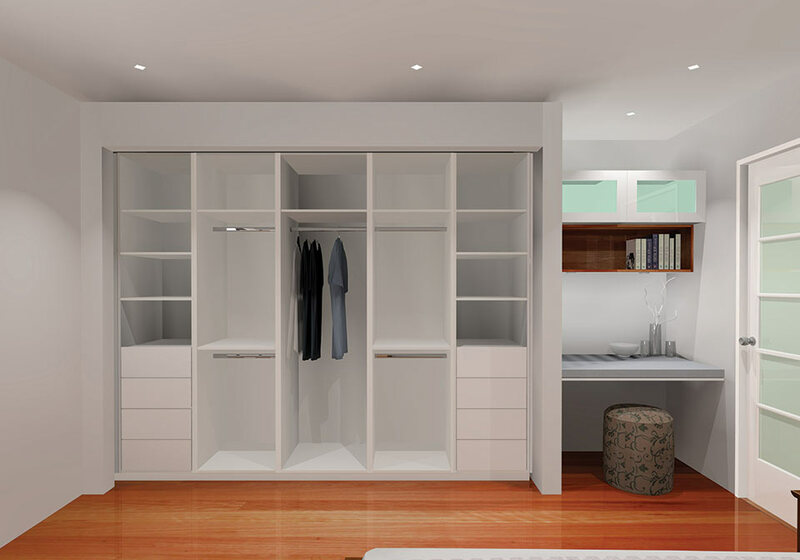 Thanks to cloud storage technology, your room dimensions can then be uploaded straight into your KD Max drawing, so no need to set up room parameters – just get straight into your drawing! Room measurement with laser rangefinder; Take photo and mark the details on photo. Draw floor plan and upload it to YFCAD design software with iMeasure APP. 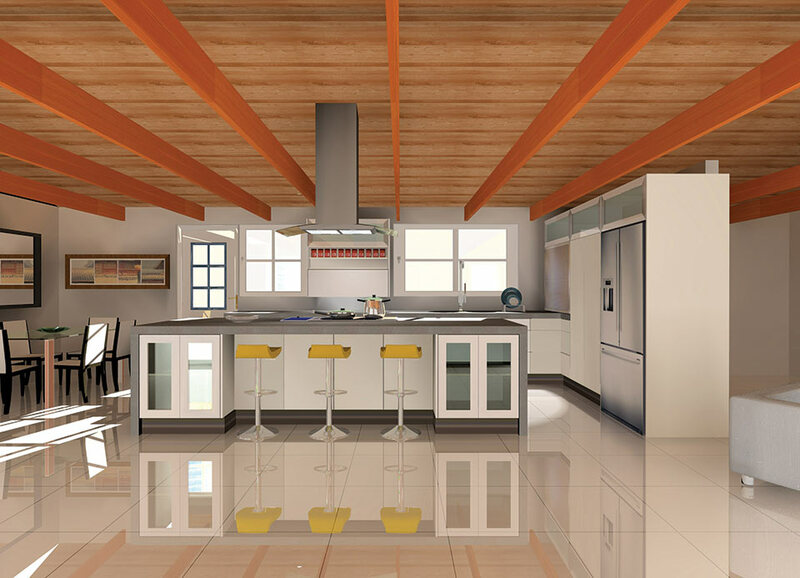 Open floor plan to start design with YFCAD software and manage customer information. 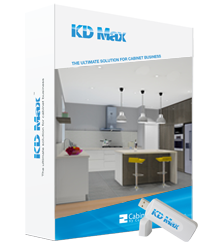 Send us a quick enquiry about your interest in KD Max and we will send you a free information kit with samples of what this amazing software has to offer. Please note: Cabinets by Computer are only authorised to sell KD Max in Australia and New Zealand. YES! Please post me an information pack with free 8gb USB. No, I don't like free stuff. 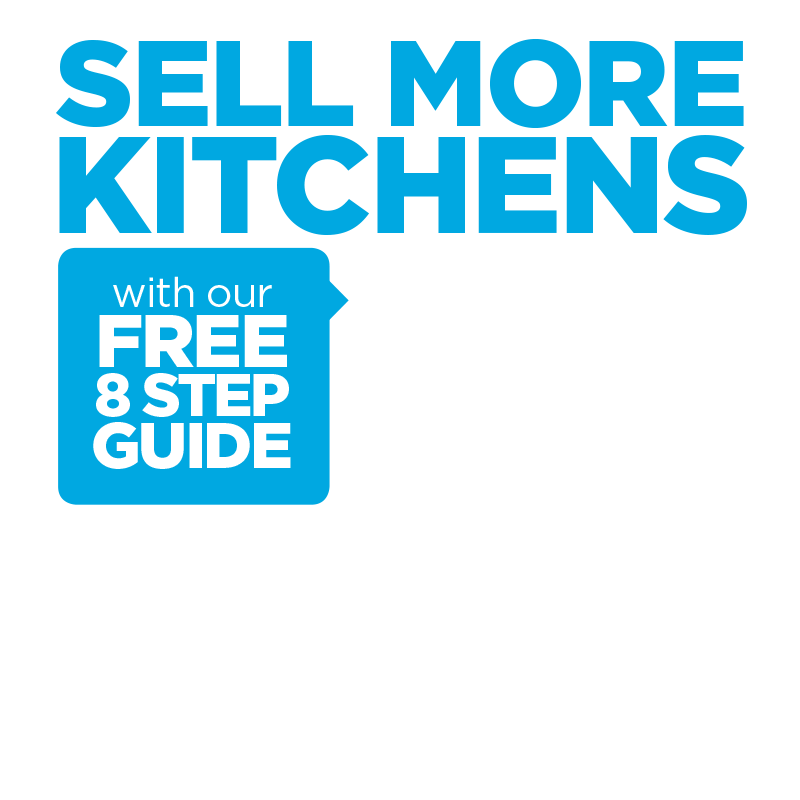 I understand Cabinets by Computer are only authorised to sell KD Max in Australia and New Zealand.